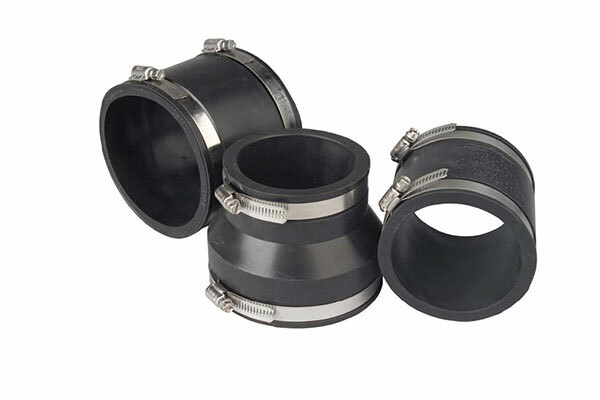 JDP offers a comprehensive range of pipe connection and repair couplers, specifically designed to connect and repair pipelines of different materials or sizes used in sewerage, drainage and waste applications. The combination of a durable design and excellent sealing properties enables our couplings to provide a reliable seal on rough pipe surfaces e.g. concrete, and a high performance seal on smooth surfaces e.g. PVCu.